(Note! 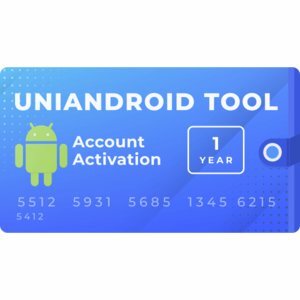 Your Uni Android Tool user account is considered to be created only after you follow a link indicated in confirmation letter from the developers). Indicate registered email in your order after registration/creation of account. 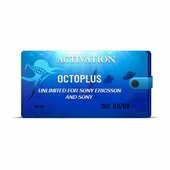 Q - Is this a 1 year activation? 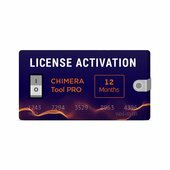 A - Yes, this is 1 year activation, after 1 year you need to renew it. Q - Can I use it on multiple PCs ? A - No. This activation is HW ID based, you'll need to change HW ID to be able to use it on another PC. Q - How can I change PC HW ID ? A - You can request it from your local reseller or follow GUIDE - How to Change Tool ID yourself. With new update now you can change HW ID by yourself within 24 Hours. Go to UAT Users Management (You can see the link when logging in). Enter your UAT ID and password. After 24 Hours "Activate" button will be enabled, then you will be able to enter new HW ID. 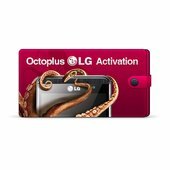 Q - How much time does it take to activate after I bought the activation? A - This depends on your reseller, but it should not usually take more than 24 hours during working days. Q - Can I get beta or demo version of this product? A - No, currently we are not planning to release beta or demo versions. Q - Can I work with this tool using USB sharing software? A - Yes. You can use any 3rd USB sharing software with this tool. Please do not post on forum questions related with detection errors occurring with ZTE phones during remote work, we will not answer such questions. Q - What should I do if I forgot my password? Q - Can I get any refund in case if I face repeated errors while using this tool? A - No. If you have faced any errors, you need to contact our team and we will help you.